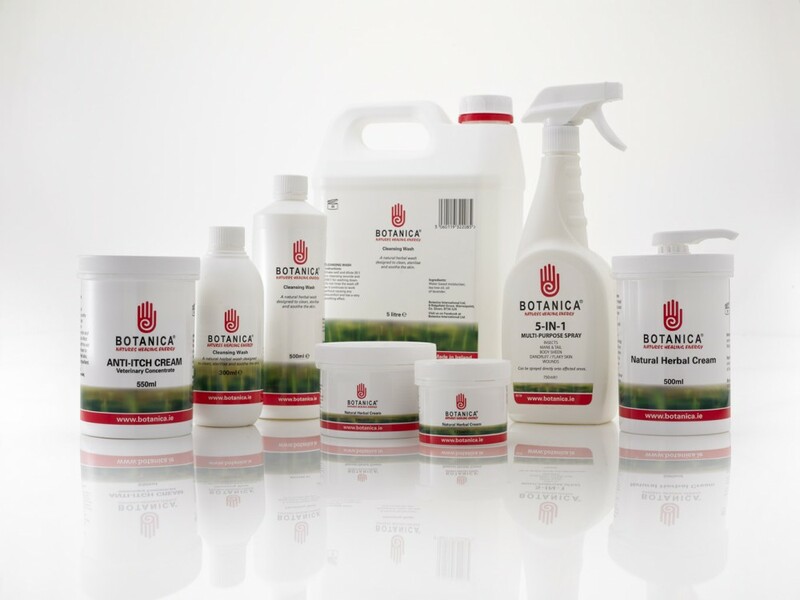 Botanica International’s natural and non-toxic preparations are prepared using a range of powerful plants provided by nature. The products are for external use and contain combinations of Aloe Vear, Comfrey, Oil of Lavender and Tea Tree oil, all of which have proven results for many skin conditions. These natural ingredients are contained in a special cream base with moisturising agents. This organic extract contains skin nutrients which aid and speed up the restoration of skin tissues and helps reduce scarring. It is a natural anti-inflammatory and anti-irritant which also acts as a sun screen agent and is effective against radiation burns. This ingredient is a natural skin restorer. From as far back as Greek and Roman times Comfrey has acquired an unrivalled reputation as a medicinal herb. It’sname derives from the Latin “Conferre”, meaning bring together or grow together. Excellent aid in the treatment of bone injuries. This essential oil when applied to the skin relieves pain especially for inflamed and bruised areas. It is also used to promote circulation and relieves sore muscles/tendons and stiff joints. This wonderful skin care herb is used to reduce oiliness and maintain a balanced healthy texture. Lavender is a natural insect repellent. Tea tree oil (Melaleuca alternifolia) has a proven history of over sixty years of safe usage. The most powerful antiseptic known to man, it is a multipurpose fungicidal and anti-bacterial agent. Tea tree oils record is unmatched by any other natural product. Tea tree oil has been proven to be a powerful yet natural antiviral, antibacterial, antifungal (essential oil). It is being used as a very effective first aid remedy and against countless skin conditions. Tea tree oil is not just soothing and disinfecting, it is capable of penetrating into the lower skin layers with its anti-inflammatory, disinfectant, analgesic (pain-killing) and cicatrizant (wound-healing) qualities. It has a diaphoretic effect – meaning it promotes sweating – which enhances the body’s own natural preventative response when threatened by infection. Tea tree oil exhibits expectorant and balsamic characteristics, which are especially beneficial in the case of throat or chest infections, having a generally soothing and clearing (mucus-expelling) effect on the entire respiratory tract and it is also effective against head colds.